I think getting back in touch with so many old friends is great. I’m using my 25 Random things in a not-so-random way to let old acquaintances learn more about me by seeing what I’ve been doing with my life… hmm. Maybe the start of my autobiography? In 1966 I headed north to the University of Maine in Orono… switching from Business Administration to Journalism so I could get credit for being part of much of the politics of the time. After anti-war burn out, I, and a couple of friends started abenaki experimental college, a not-for-credit learning experience (a Free U) at UMaine in 1970 which attracted many adults to join with younger students in unique learning environments. In 1971 I brought R. Buckminster Fuller to Orono to participate in an abenaki symposium “Man, Technology and the Environment.” Over the next 11 years he became a major influence on me… teaching me to step back and look at things from different perspectives. I left Orono in 1973 for Storrs, Conn. where I Co-authored a book designed to help high school students pick colleges. “Guide to Alternative Colleges and Universities,” (Beacon Press, 1974) truly did look at schools from a different perspective. 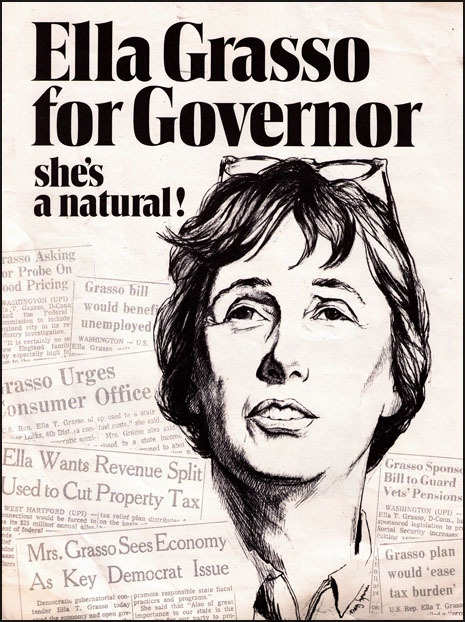 In 1974 I worked full time on the Ella Grasso for Governor campaign, living in both West Hartford and Fairfield Connecticut. I mostly did photography & graphics. In 1975 I received a degree from the University Without Walls at Antioch College in Alternative Education. I started working for the Paul Winter Consort out of Litchfield, Conn. creating and producing special projects and multicultural music workshops and concerts throughout the country…. With the consort very popular in the Midwest and a great Free University in Manhattan, I decided to move to Kansas. There I taught “The History of Alternative Press in America” The course launched Flint, a 25,000 circulation community news magazine which published through 1979. I also helped launched “The Sam Keys for U.S. Congress” campaign in 1979-80 in eastern Kansas. After winning the primary I was replaced by a larger, more experienced team of campaign managers. With my father ill back in Boston, I headed east. I worked for the Boston Phoenix until philosophical differences developed with their advertising policies. 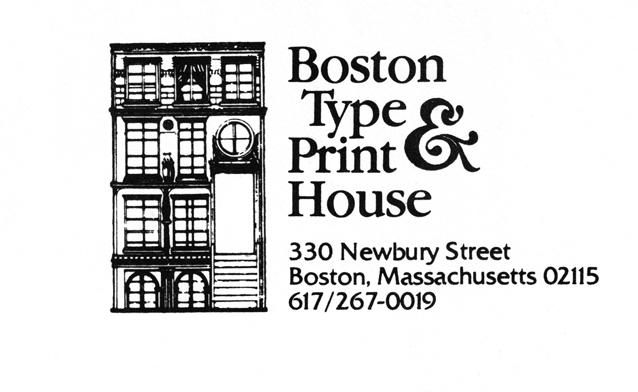 I quit and started “Boston Type & Print House,” a typesetting company on Newbu ry Street, with a partner. We shut down after my partner had a fatal heart attack. During this time I met and married Nancy Kafka… many trips to & from St. Paul, Minnesota visiting her family. We moved from Boston’s Back Bay to a row house in the South End in 1985. Here I became very active in community. For the first time in my life, I was living in an extremely diverse neighborhood. A great thing! 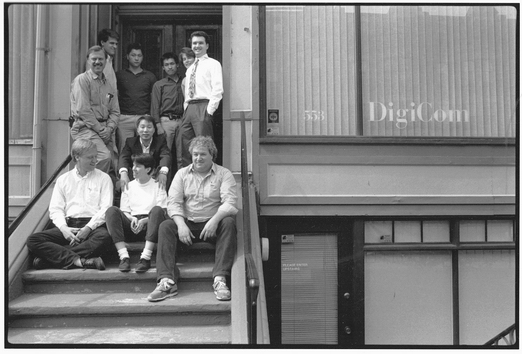 I moved my then business, DigiCom Computers, from Fort Point Channel to a storefront around the corner from our house in the South End. We were a computer networking company specializing in networking large law firms. Being a person needing to create things, I burnt out and sold the company in 1992. I then provided technology consulting services to the Thom as H. Lee Company and other Boston-area businesses through 1998. I also did a four-year stint as president our Neighborhood Association, followed by the role of social director and chief grill person for neighborhood cookouts… serving upwards of 350 people several times each summer. Working for myself gave me time and space to be a co-founder of Community Glue as a mechanism to channel positive energy into urban neighborhoods. CGI was designed to generate wealth in the neighborhood, both emotional and financial, by creating collaborations among neighbors and organizations. A magazine, ‘glue’ was published to share what’s good about living in a multicultural, diverse community. Nancy and I moved to Fort Hill in Roxbury in July of 1998, where I co-chaired the Fort Hill Civic Association for 2 years. Our house was an 1820-built Greek Revival on 1.5 acres… with apple, peach, cherry and pear trees and a great pool in the woods… a spectacular place to be. We thought of turning it into a retreat for people working in not-for-profit organizations… but our marriage ran out of gas. We divorced in 2001. Nancy has since moved back to Minnesota. We still keep in touch. Marshall, Liana & son Joshua. In the meantime,my brother Marshall and his family moved to Mexico… I thought about it, but decided to stay in Boston for a while longer in the hopes of expanding ‘glue’ into a city-wide publication. With some creative thinking and financing, we found a way for Nancy to stay in the Fort Hill house. I moved to Jamaica Plain. There I found my new home… a 1921-built, one-story printing company. I converted it into a great loft-like space… very open… and no worries about freight elevators breaking down! I posted a few photos in my Facebook family & friends album…. When the Mass State Legislature cut the Mass Cultural Council’s budget by 62% and my credit card debt keeping ‘glue’ alive got very scary, I shut down the magazine…. Thoughts about Mexico again… but I guess I wasn’t quite ready to leave. krantzform, was created. I decided to help people change their physical space by coordinating architectural changes with contractors as well as assist in product purchasing decisions to help people improve their lives. I had done it several times for myself and some family members… I enjoyed it, I needed to make some money… so why not? The day of my “Come-See-Roy’s new-Space party,” I re-met Susan, who I had known for 20 years, but saw very infrequently over that time. She had divorced, I had divorced. We hit it off. We married in June of 2003. Her daughter Jessica has blessed us with two beautiful grand daughters since then… lots of visits to Haverhill. See Facebook photo albums! My mother, Rita, entered the Hebrew Rehab in Roslindale in late 2003. I became her primary-care person, living only a mile away, and got to see her almost every day. She passed away, at age 92 in July of 2006… three weeks after my sister Lynne lost her battle with ovarian cancer. Not a very fun year in our lives. My friend Doug Truth’s rendition of our Mill. Needing new things in my life to focus on, I decided to try my skills on developing communities. I co-founded Community Glue Development to establish new live-work environments for creative people, from artists to entrepreneurs. CGD’s work focuses on creating supportive communities in urban environments. We have two projects, one in Lowell, completed and rented and waiting for the economy to improve… the other, much larger venture (a mill in Pittsfield) died with the economy in 2008. We did manage to sell the property in 2011. Retrenching has been interesting. Susan’s work as a Yoga teacher and Therapist has been greatly impacted by the economy… she decided to go back to her expertise in textiles and has taken a new job. Having health benefits sure seems like a good idea….